I would imagine there to be a ubiquitous Southern Californian dream of catching radical waves while in a Vinyasa higher state of relaxation. 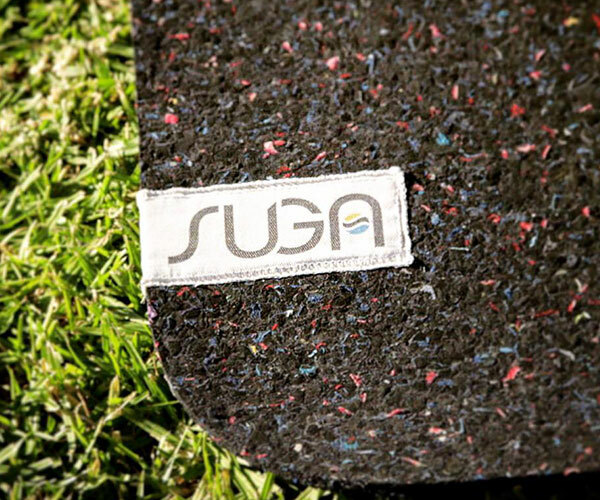 In Encinitas, the surfing and yoga heart of the state and possibly the country, a small brand called Süga is making that a little more of a reality. 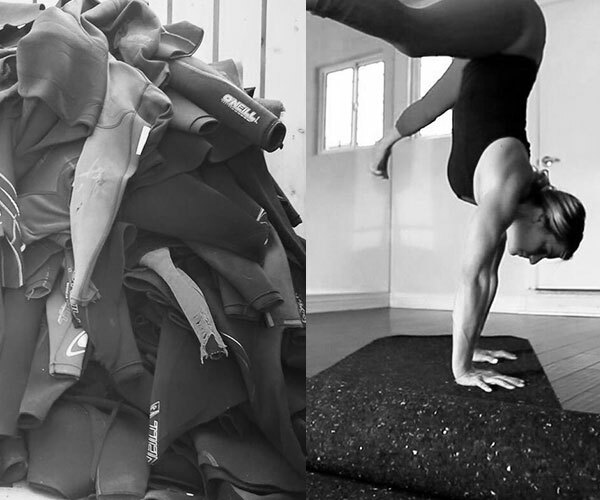 Süga takes old used wet suits and gives them new life as a killer yoga mat. 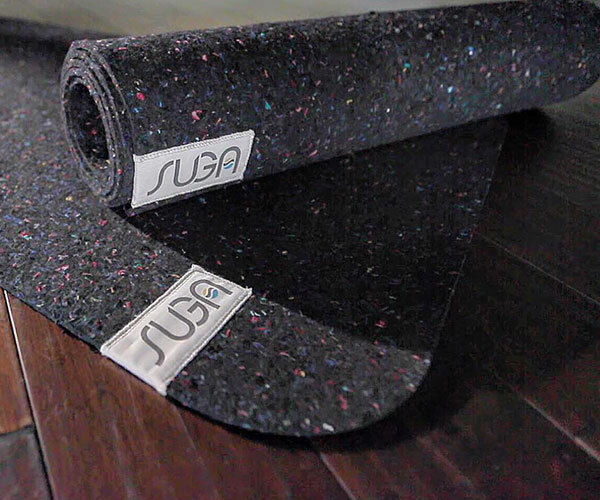 The neoprene material is antimicrobial, spongy, and grips well making it perfect for those sweaty yoga sessions where visions of the ocean guide you.